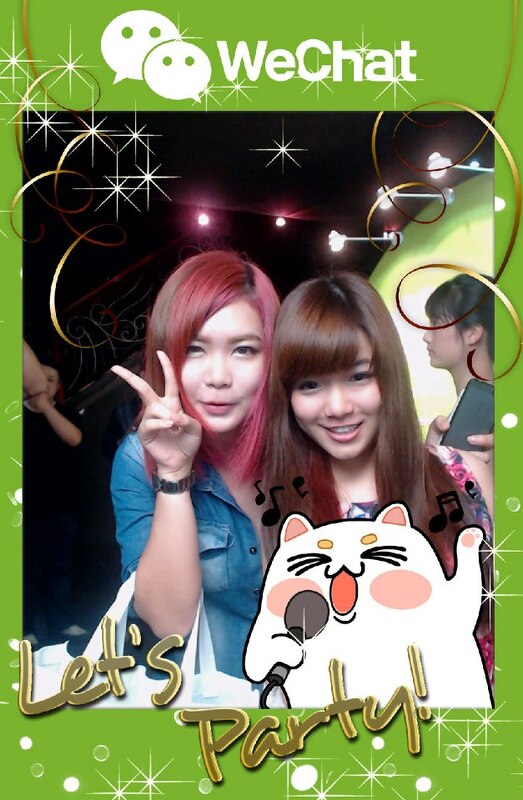 Amelie's Blog : WeChat Party 2013! 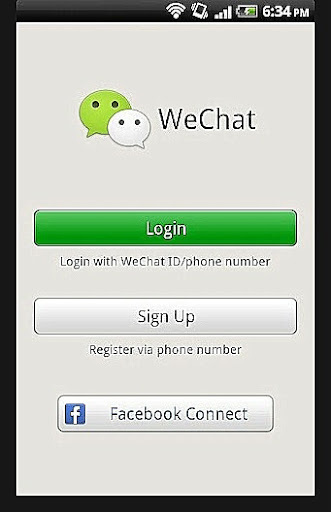 I am sure everyone knows WeChat if you own yourself a smartphone. 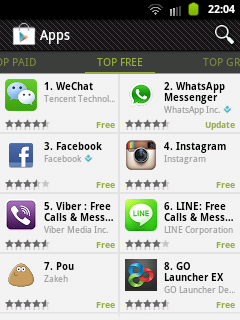 It is now the Top Free apps installed on Google Play store above WhatsApp and Facebook! 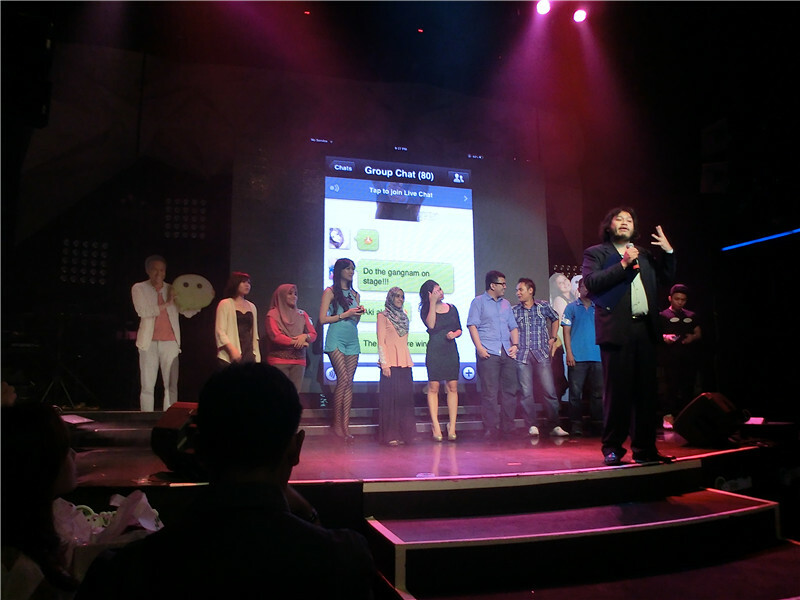 WeChat ,which re-branded from WeiXin is a mobile phone text and voice messaging communication service. 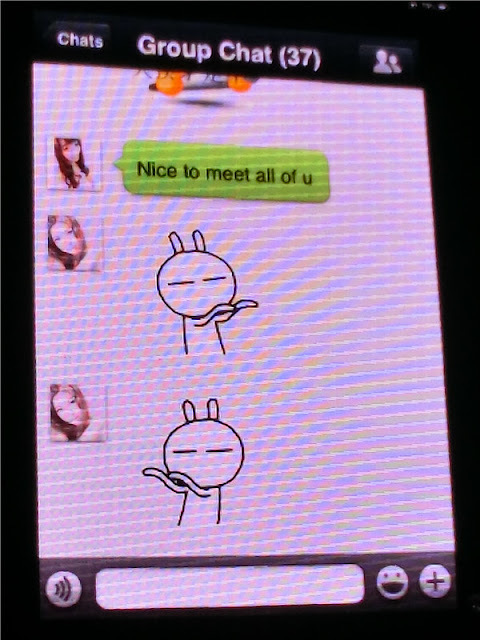 WeChat users has rose up quickly to 300 million and more widely used now, not only in China but the whole world. For your information, I am a big fans of Leehom! But now, I am madly using WeChat to stay connect with my friends anytime and anywhere! 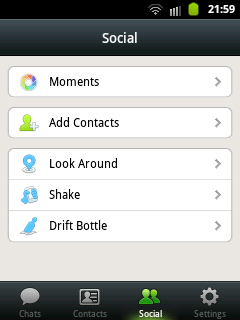 By social plug-ins like "Shake" ,"Look around" and "Drift bottle", you can chat and befriend with local or even International users! 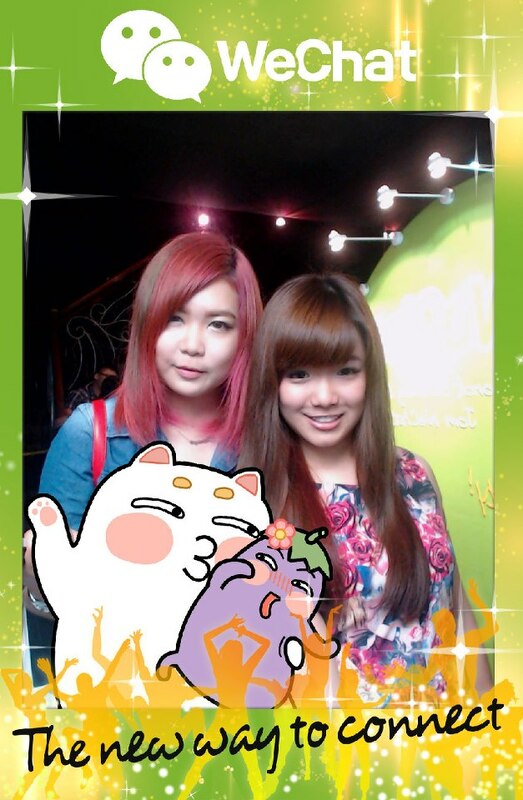 You should try how amazing is it to "shake your phone" to find a friend who are 1000km away from you. 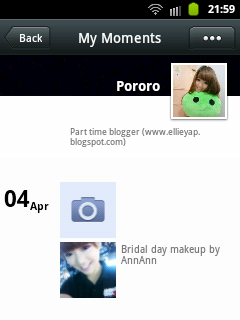 Besides, you can share some photos of you on "Moment" just to let your friends knowing your recent life! 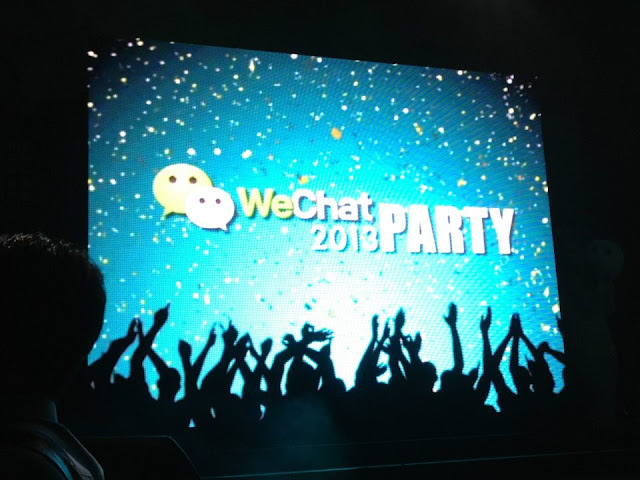 Recently, WeChat has launched a huge party at Neverland, attended by all the bloggers and medias! 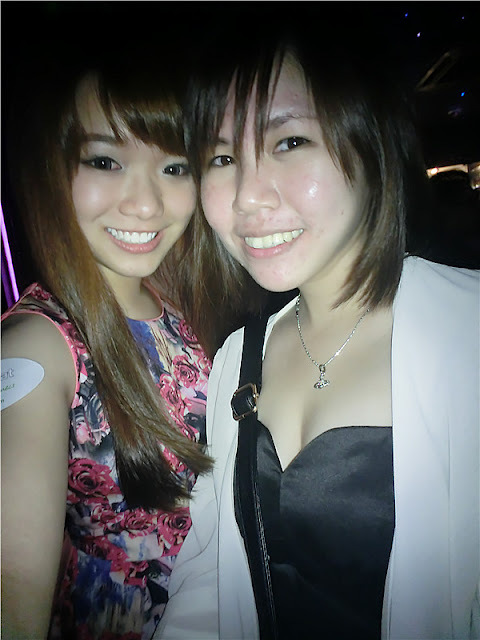 So glad that I was invited to the party! I have so much fun there and got to know more about WeChat! Right after the entrance, a huge photo booth is set up! 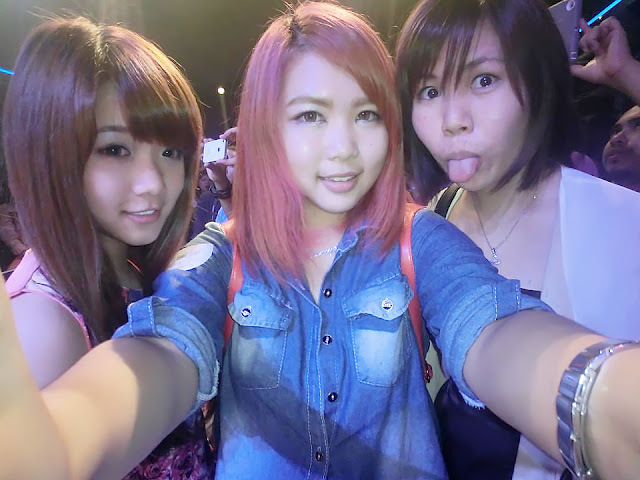 As a member of selca, of course we won't miss any chance to snap photo of us . Surprisingly, this machine can print out all the photos instantly ,like Instax! Since we reached there early, we got to meet other bloggers! 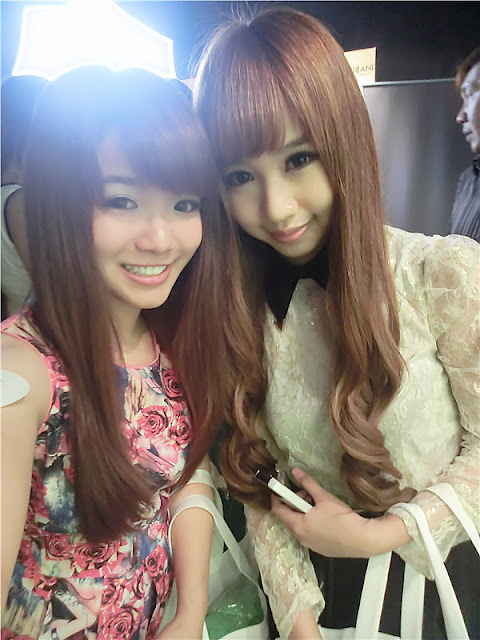 Omg, i love her hair so much! By the way, all of us joined a big group chat (WeChat Party Group) by scanning QR code. After the opening speech by emcee, Rudy, we were served with great food! I found this little cute cupcake with WeChat speech bubble as decoration on it! 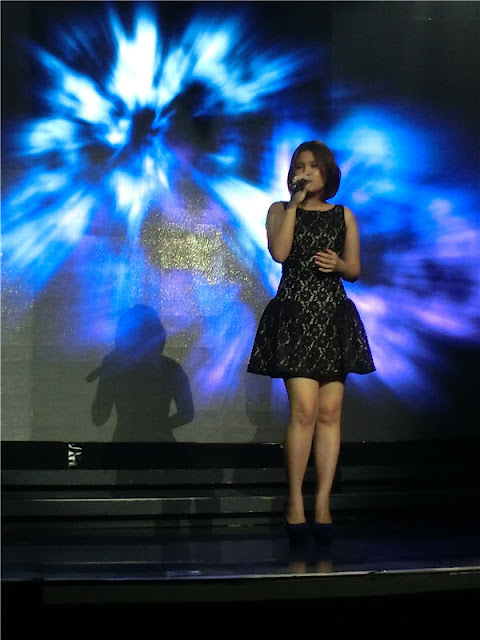 After the dinner, all of us were entertained by the music performances from Vivian Chua （蔡憶雯） , Henley Hii （許亮宇） and Awi Rafael. 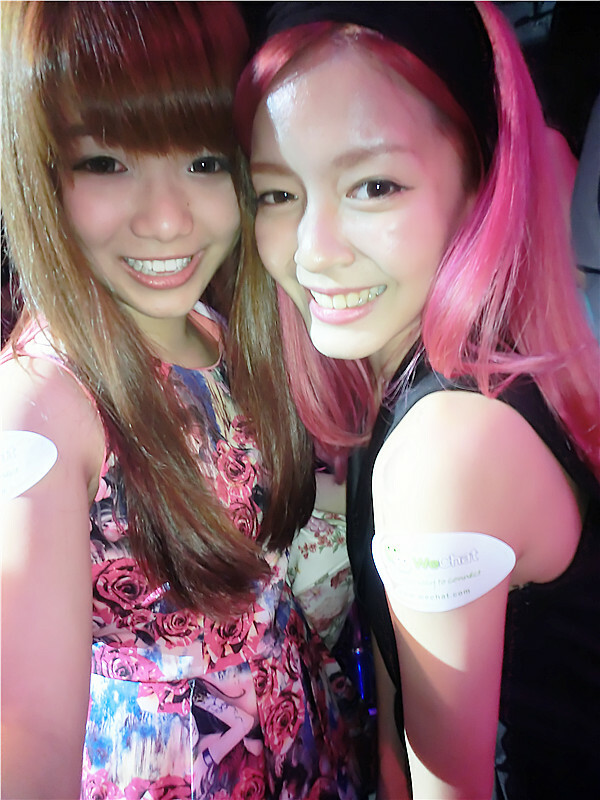 Vivian ,who was performing "A thousand years"
Both Vivian Chua and Henley did a duet on stage too. 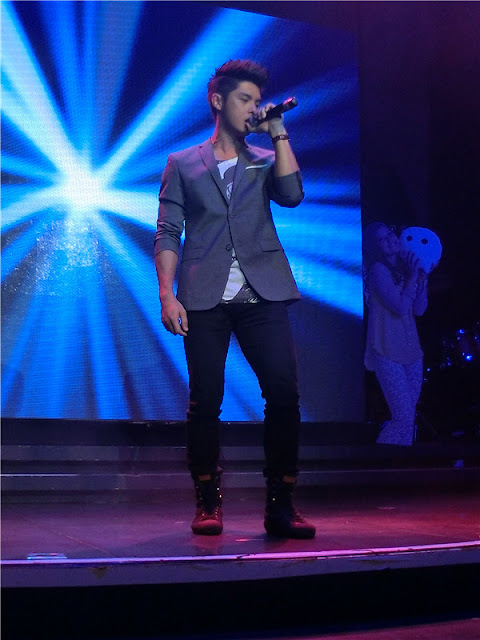 Awi, who's performing "Asalkan aku ok "
A party wouldn't be fun without games! 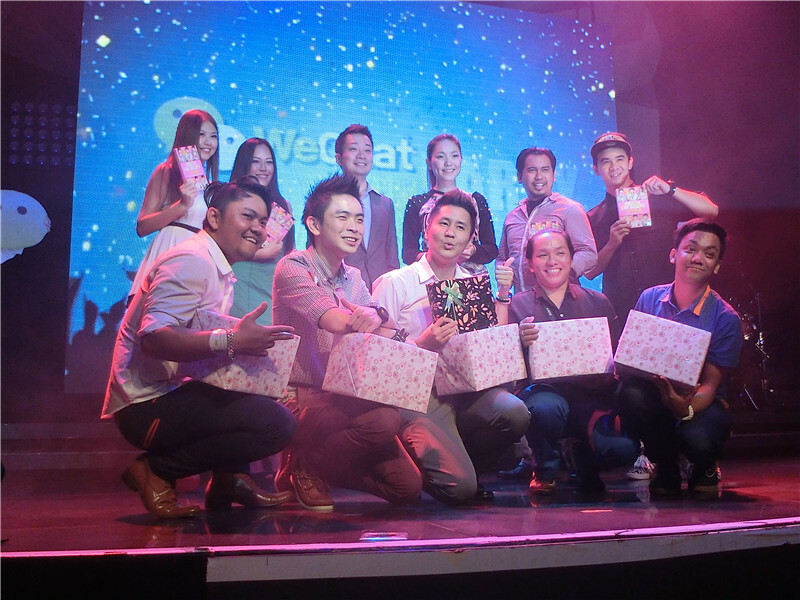 All the participants were awarded with cute Hello Kitty speakers, albums and headphones. 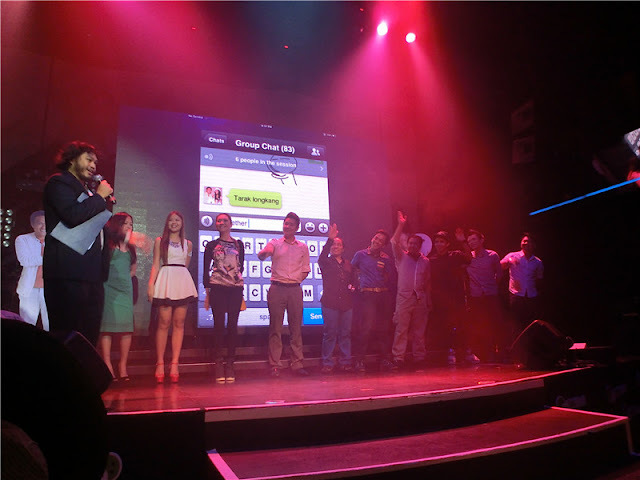 And the guy at the center ,showing a thumbs up gesture won himself an Ipad during the game session! Although the guy walked away with an Ipad, yet i walked away with this fluffy greenish toy! 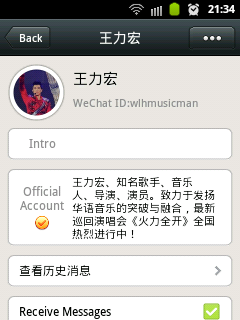 Join us now on WeChat! It's now available on Android, Symbian, IOS, Blackberry and Windows Phone devices! 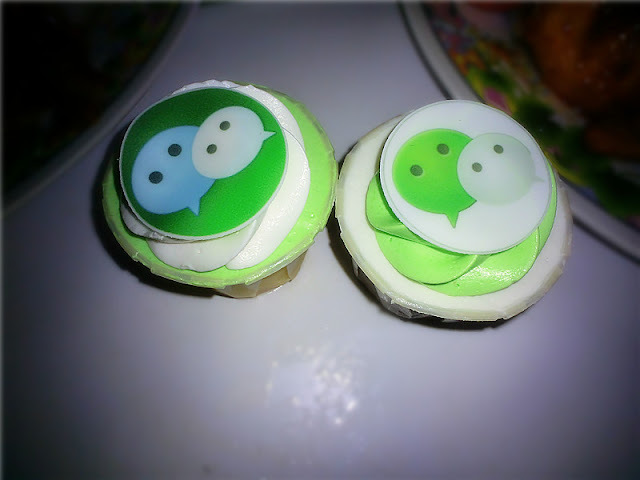 You chat, I chat, WeChat!! !